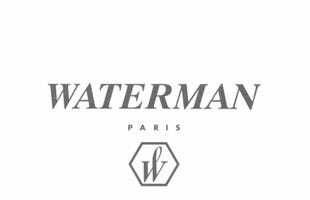 The Waterman Hemisphere mechanical pencil exudes elegance, with clean lines and minimalist detailing bringing its stylish simplicity to the fore. This Matt Black finish brings the Hemisphere right in line with contemporary design, whilst flashes of chrome add those all-important touches of class. The slim-to-mid-size profile fits comfortably in most people's hands, making the Hemisphere a great gift or excellent addition to your own stationery drawer.